Asia and the Pacific has become one of the top honeymoon destinations in the world. Spectacular islands, white sandy beaches, crystal blue waters and a wealth of culture and history attract couples from around the world each and every year. One of the top choices is Fiji honeymoons. Thousands of newly wed couples flock to this exotic location to be surrounded by turquoise waters, white beaches and spectacular coral reefs. This location offers couples the privacy they want when they are starting their life together with a choice of activities available from scuba diving to exploring local areas and enjoying some of the mouthwatering cuisine. 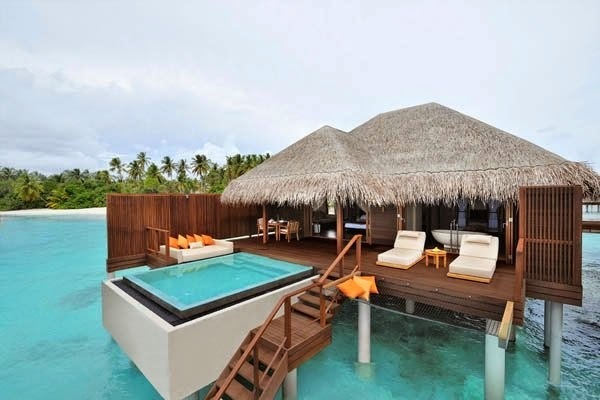 Another top honeymoon designation is the Maldives. The Maldives has always been a top choice for young couples looking to spend their first few days as newlyweds in an exotic and spectacular setting. The Maldives offers over the water bungalows, spectacular reefs and an outstanding water sport selection. Then there is Cook Islands. 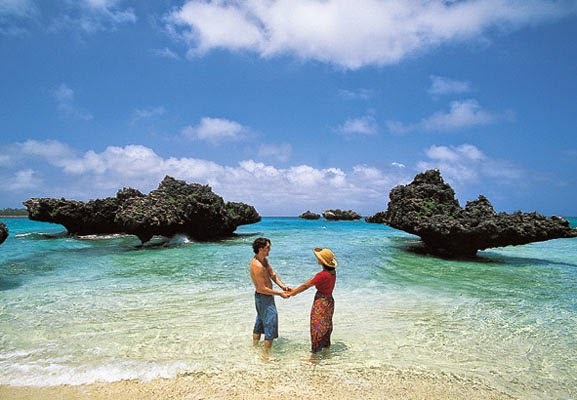 Cook Islands is made up of a number of small islands and is quickly becoming a firm favorite with couples looking for a wonderful honeymoon experience. 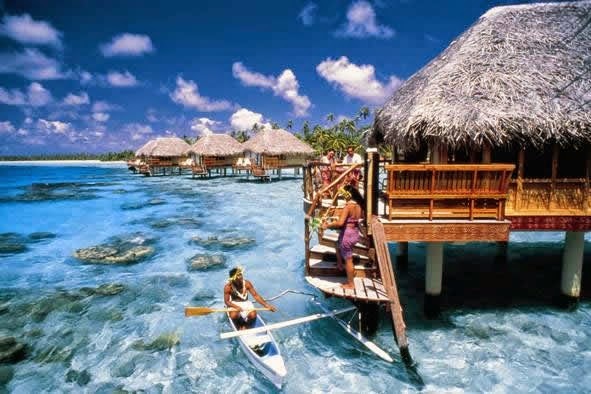 At Cook Islands you can find everything from over the water bungalows to five star luxurious beach resorts. The area is made up of white sandy beaches, tall palm trees and lush countryside, the perfect destination for any honeymoon. 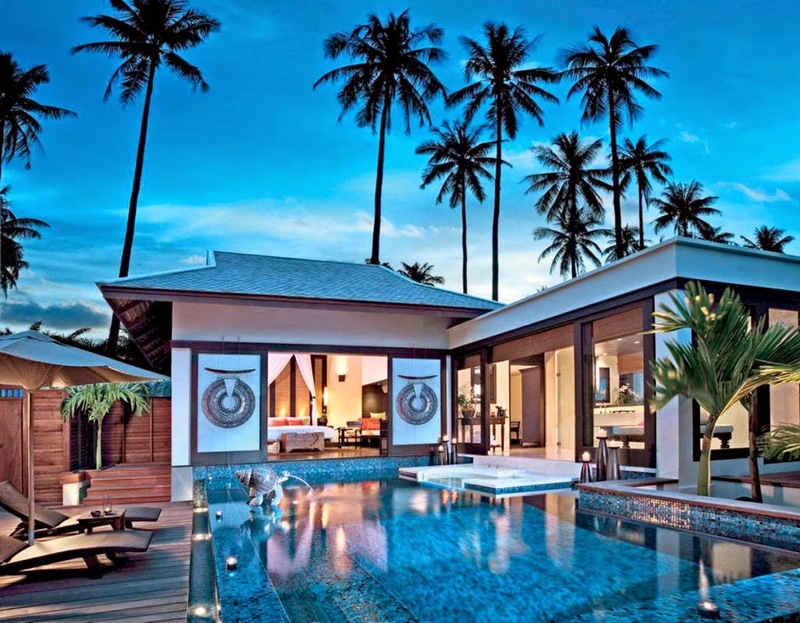 Phuket has been a top holiday destination for couples, families and groups of friends for years. After the horrific tsunami a few years ago, Phuket has picked up the pieces and put security measures in place, enabling visitors to enjoy all this beautiful location has to offer. Here you have a wide selection of hotels and beach resorts along with a great selection of romantic restaurants, day spas, boat cruises and a great selection of water sports. The one area that is gaining interest with honeymoon couples is Vietnam. Vietnam is slowly becoming a top choice with travelers from around the world. It is not only affordable, but has so much to offer visitors from cultural villages to rice fields and mountains to beautiful seaside locations. There is a wide selection of world class hotels to choose from ensuring that you are comfortable and well cared for during your stay. When booking a honeymoon to Asia and the Pacific there are certain boxes you may want to tick. Firstly you need to decide what type of vacation you are looking for. If you're looking for private time alone without seeing anyone else, then choose a private villa with swimming pool, maybe even a private beach. Take advantage of private tours and enjoy meals in your own secluded garden. If you're looking for a cultural experience, where you can enjoy the seaside location, but also soak up some history and culture of the area, then you will want to visit Vietnam or Cook Islands, which offer a host of opportunities for you to explore, sunbathe and relax. Choose your accommodation with care and do your homework. When you're planning a honeymoon you expect comfort and luxury, so don't accept anything less. Ensure the resort or hotel you choose offers high quality accommodation with an extensive range of facilities and services. See if they have a restaurant on site and ensure they are within easy traveling distance of the main sights, beaches and attractions. Budget plays a role in everyone's accommodation decisions, but if you book early, then you may get to enjoy early bird discounts, which enables you to upgrade your room or add an "all inclusive" package to your price with ease.